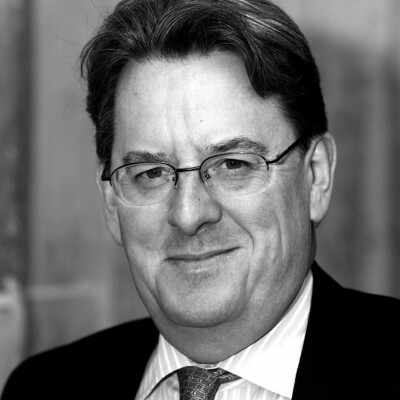 Robert Hardman is a leading writer and commentator on the monarchy, and one of Britain’s best-known journalists. The bestselling author of Our Queen and writer of many acclaimed television documentaries (including ITV’s Our Queen and BBC’s The Queen’s Castle), he has interviewed many members of the Royal Family, among them the Prince of Wales, Prince Philip and the Duke of Cambridge. Monarchs interviewed by him include the Emperor and Empress of Japan, the King and Queen of Norway and the Queen of Denmark. He is the writer of the major new ITV series which has been made alongside Queen of the World, and writes the Daily Mail’s “How I See It” column. During three decades on national newspapers, he has covered more than 80 royal tours, spanning 66 countries and every continent.